LSTFI Alum Tate Kenney played a supporting role in Ali Matlock’s debut film, “My Radical Valentine”. The film has just hit the festival circuit, officially selected as part of the Calcutta International Film Festival 2017, the Rome Film Awards and received an Honorable Mention from the 2017 International Horror Hotel. 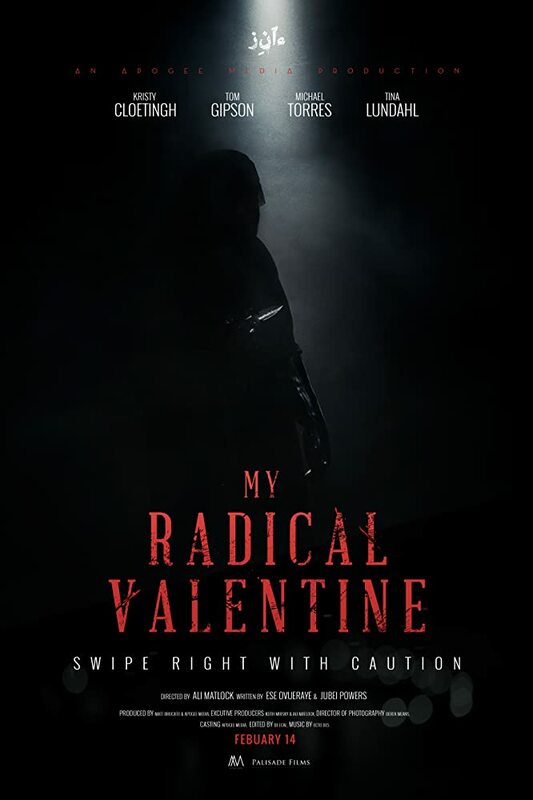 The films centers on a heartbroken young woman who takes to online dating at the urging of a promiscuous friend (played by Kenney), who then finds herself caught under the spell of a suspected terrorist. The film is particularly relevant as it addresses issues surrounding prejudice and Islamophobia.